I am so excited!! I made my first “movie” for YouTube. It’s not like my other videos have been. 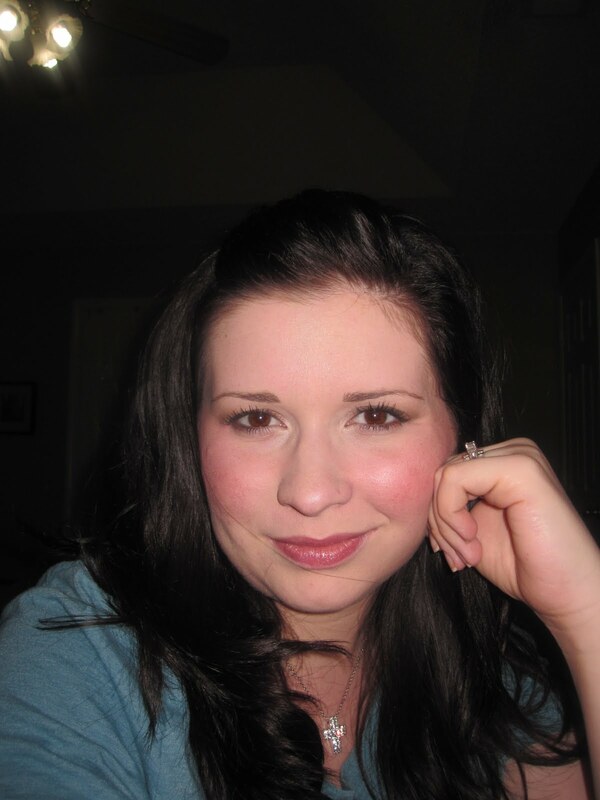 I used my new camcorder, given to me by my sweetie! Check it out, give me a thumbs up, subscribe, and leave a comment to let me know what you think. It was a fun project! This was even a fun way to “Be Creative”. I know this is very similar to the makeup that I posted yesterday, but I wanted to post it anyway. 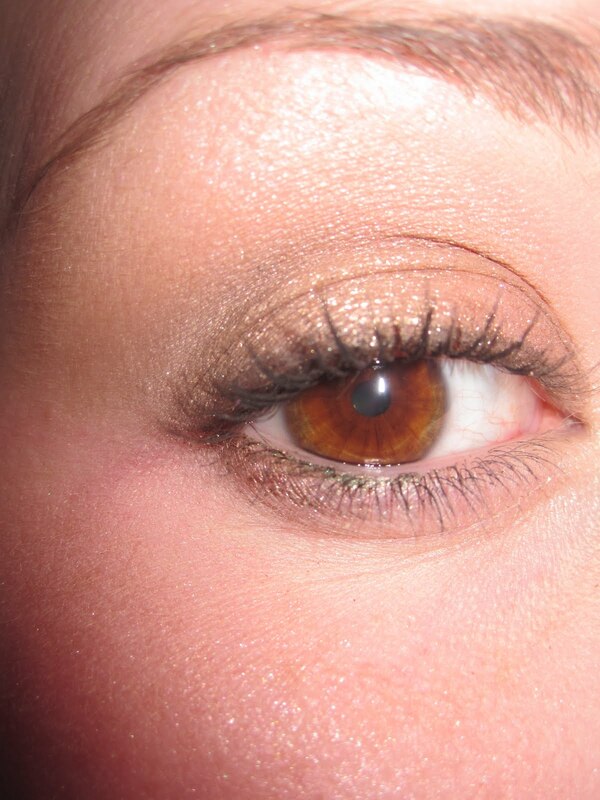 I used Bobbi Brown’s cream eyeshadow in Bronze Sugar..and I LOVE it. 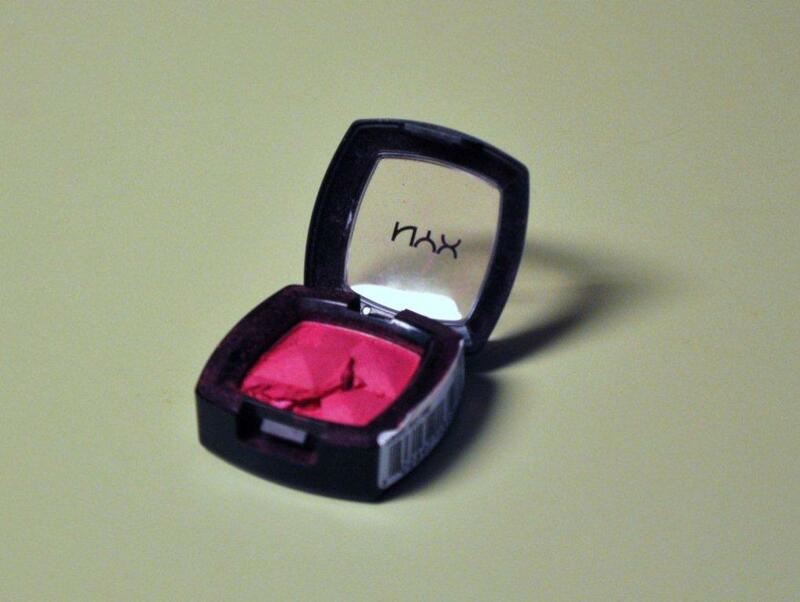 This is definitely an eyeshadow that anyone can wear, no matter your age. It’s very simple and quick! 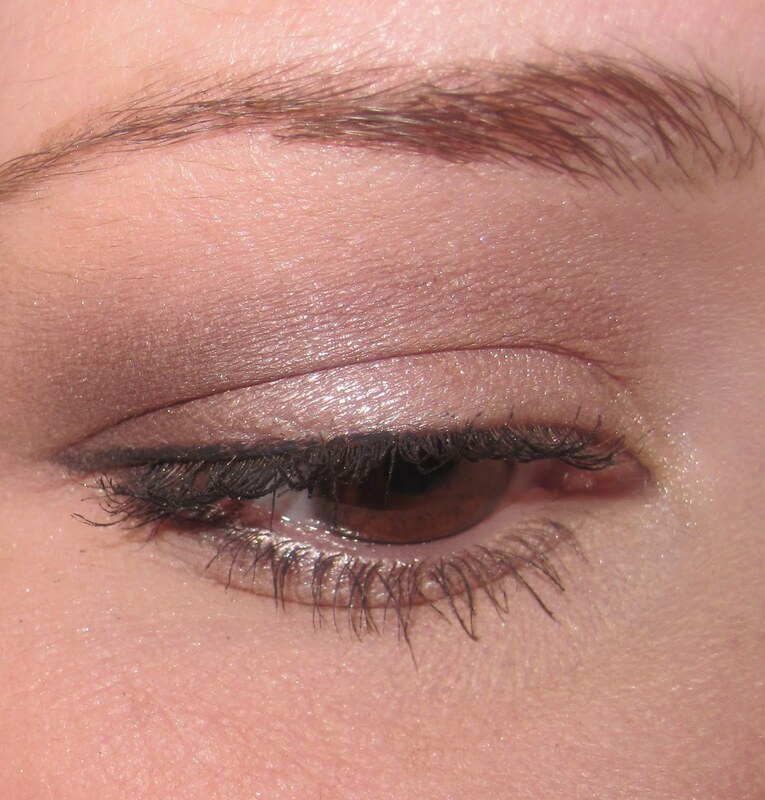 If you are not into the high maintenance eyeshadow looks, well this one is for you! Today I picked a very tame neutral look because I also did a tutorial video on it. I wanted to do a video on an eye look that I thought everyone could wear to work, or where ever. 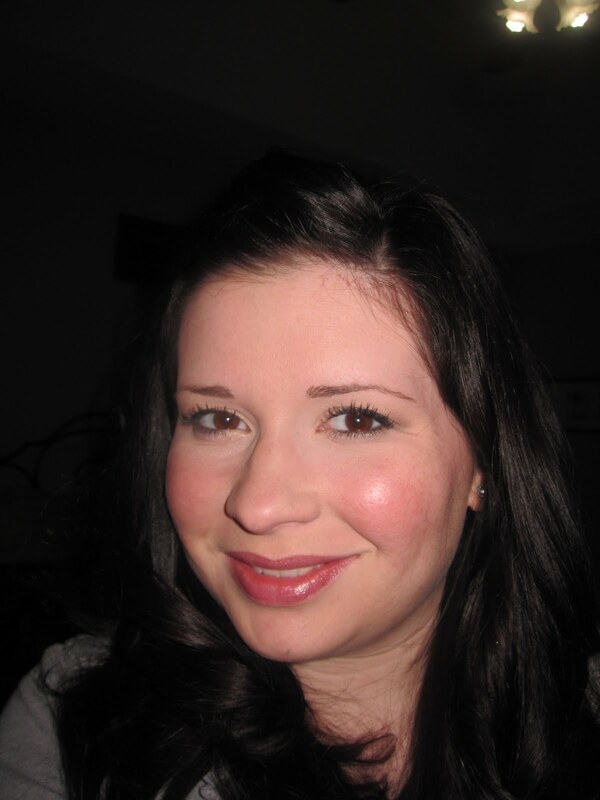 I also wanted to use easily accessible products, so I chose Hard Candy baked eyeshadow duo in High Maintenance, and mark. (by Avon) in Wink Wink. 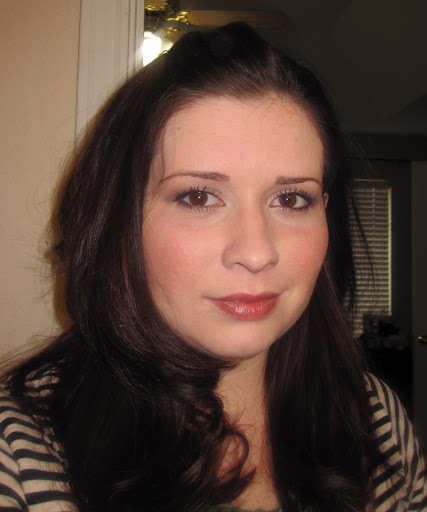 I used L’Oreal HIP gel liner in black and L’Oreal Voluminous Mascara in Blackest Black. You can get all of the products except for the mark. eyeshadow at Wal-Mart. Instead of using a mark. 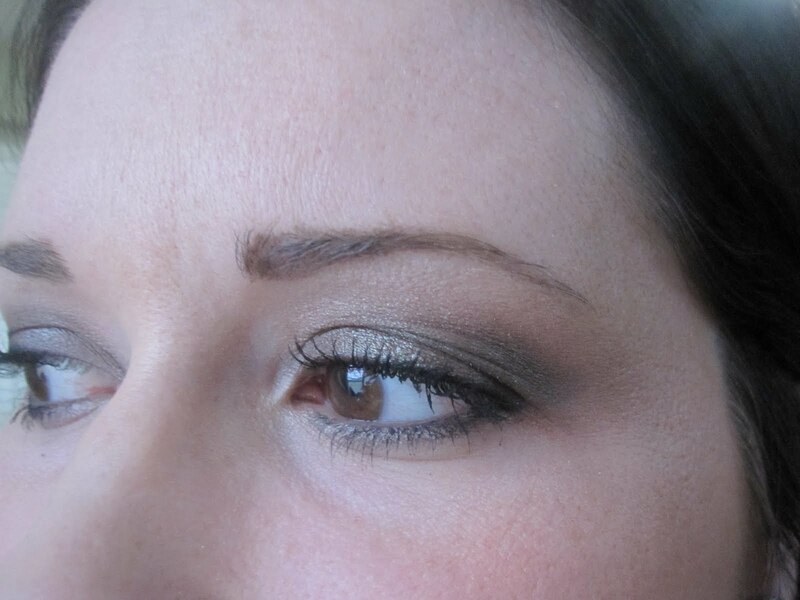 eyeshadow, you can just get a matte taupe or purple shade from Wal-Mart to use in your crease. (Oh! 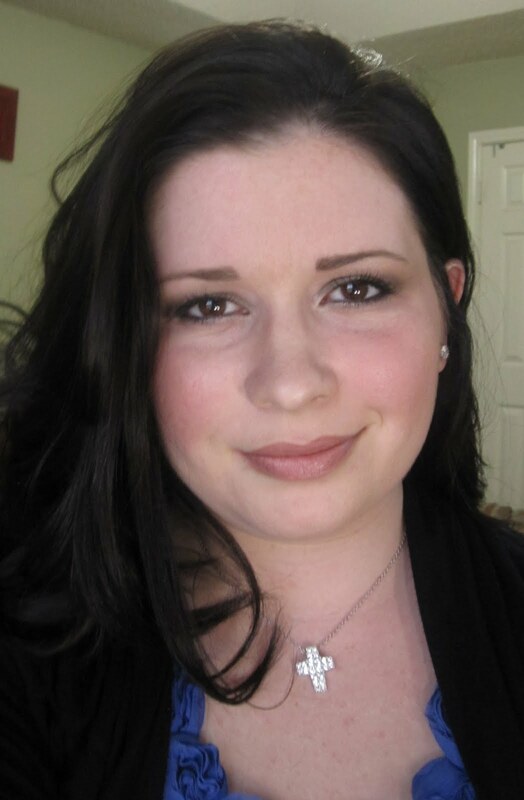 I forgot to mention that I already put eye shadow primer on before I started this video. So don’t forget this step! )Hope you all have a blessed day! To watch the video, click below. 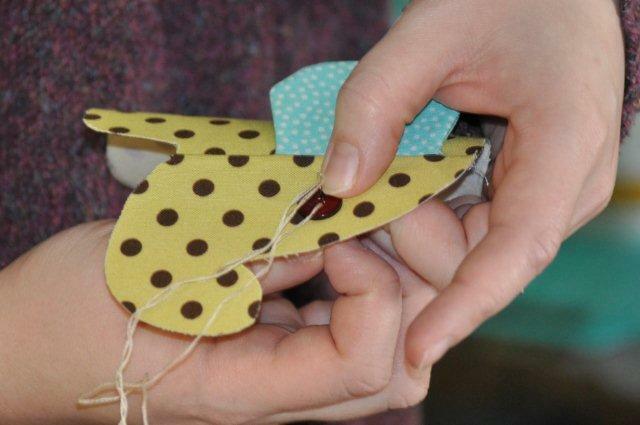 Have you ever wanted to learn how to make your own cute onesies for gifts?? 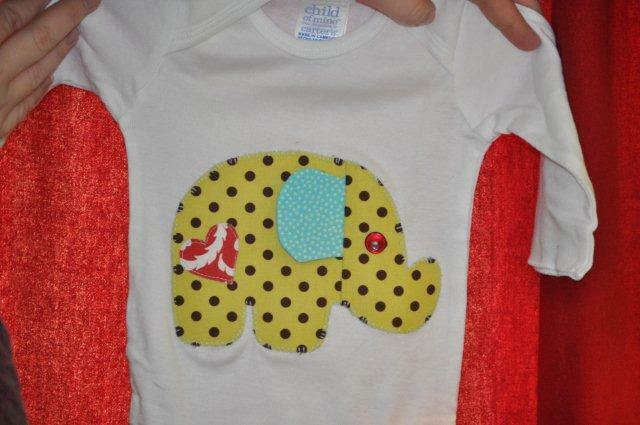 There is no sense in paying $25 for a cute appliqued onesie that you can make yourself! Plus, you can usually buy a pack of onesies, which leaves you with extras for the next lucky little bambino. * You can draw your own applique pattern on a piece of computer paper. You can do anything: a heart, a star, an elephant, a flower… just whatever floats your boat. If you don’t want to do this, then you can always find them online at http://www.etsy.com. Type “applique pattern” in the Etsy search engine. OR, you can sometimes find free ones by typing it into Google. You can also search for children’s coloring pages online, find one you like, print, and cut! 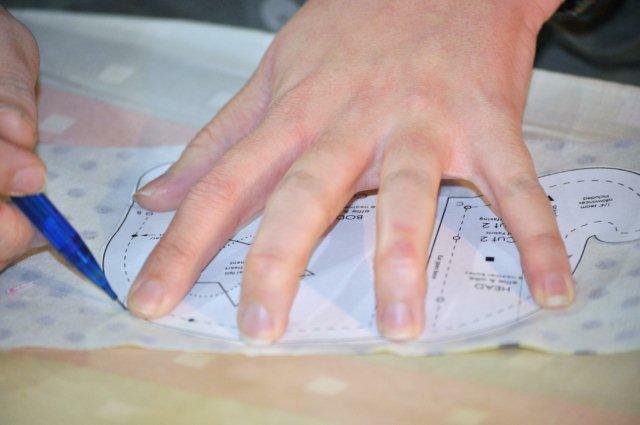 If you are new to applique, you may want to start with a pattern with as many straight edges as possible. You can applique on a burp cloth too. It is much easier than appliqueing on a onesie, because you do not have to worry about sewing two layers together on accident. Just for times sake, I do this step first. 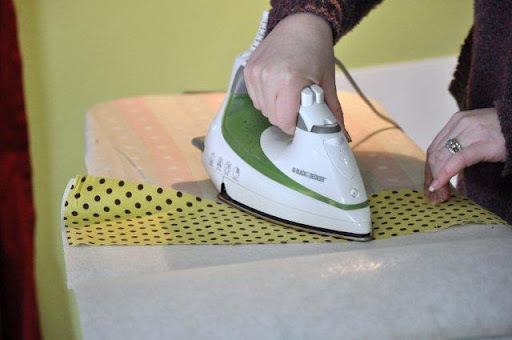 You can always cut out your pattern, cut out your fusible web in the shape of the pattern, and then cut out your fabric in the shape of your pattern, and then iron the two together. I find that this is less wasteful with material, but more time consuming. Step 2: Cut out your applique pattern and trace it on the back of your fusible web/material piece. 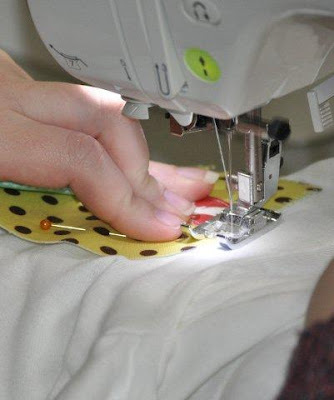 Remember that when you cut out your applique, you are going to flip it over and pin it to the material, so it will be a mirror image of whatever you trace. 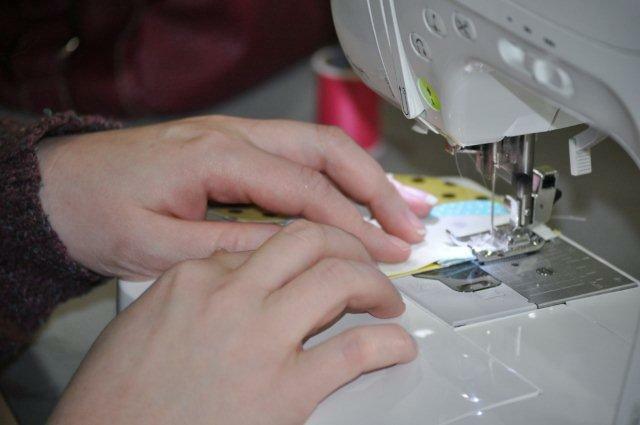 Pay attention to the direction you want your applique to face. You can always just sew the elephant ear on directly to the pattern without making it 3D. I just thought it was a nice effect. Next I stitched on the heart. I am just using a straight stitch since this is a very small applique piece. You can always use an applique stitch if you prefer, but I find this unnecessary on such a small piece. Step 4: Hand sew your embellishments on. 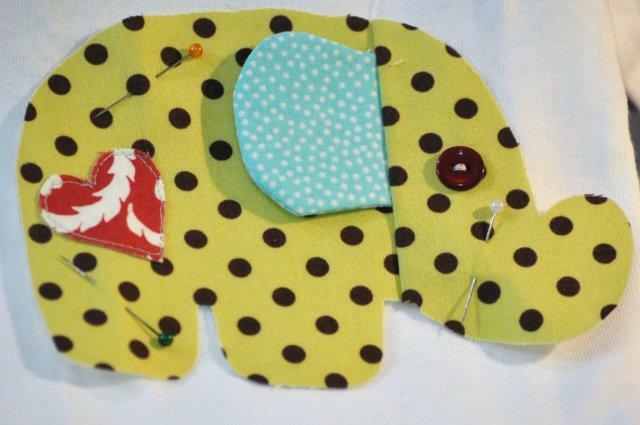 In this case, I sewed on a button for the elephant’s eye. Step 5: Here is my final applique piece with everything stitched on. Now you need to pin it on your onesie. Only pin it through the top layer. 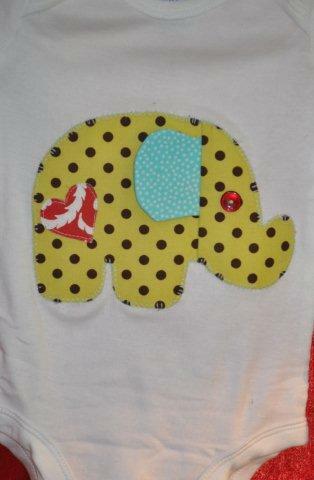 Remember you still have to be able to open the onesie and put it on the baby, so don’t pin or stitch through both layers. 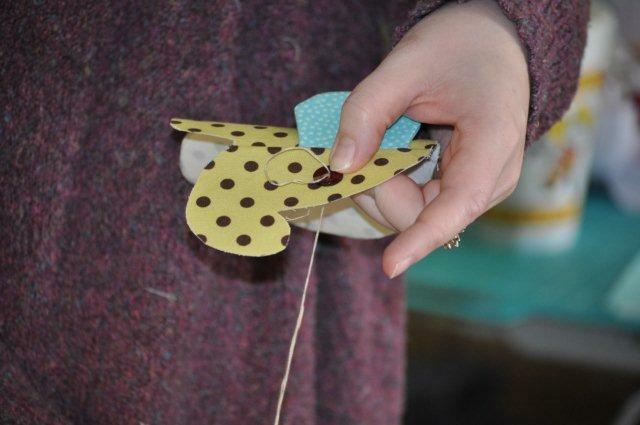 Step 6: Find your applique stitch. Place your onesie on your sewing machine. (Again, make sure you are only going to sew through one layer, not two.) 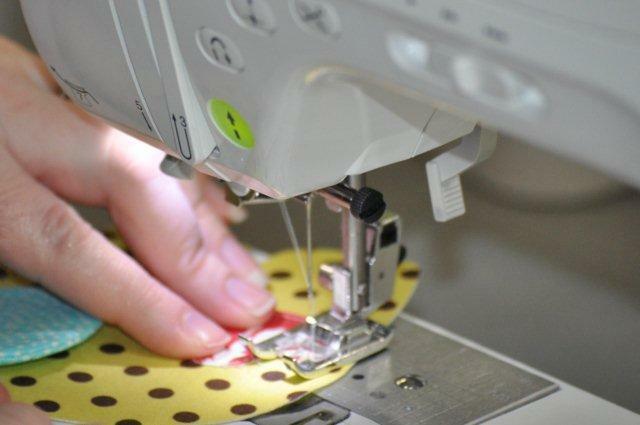 Stitch around the perimeter of your applique. 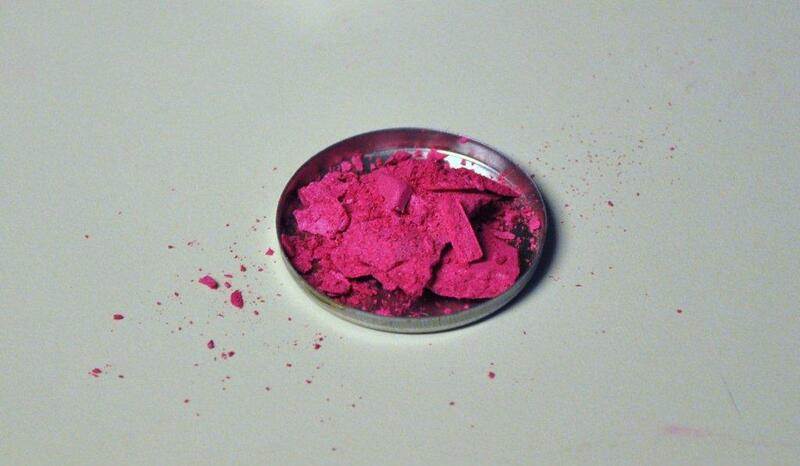 As you all know, I am a bit of a makeup girl, and one of my pet peeves is having an eyeshadow break! 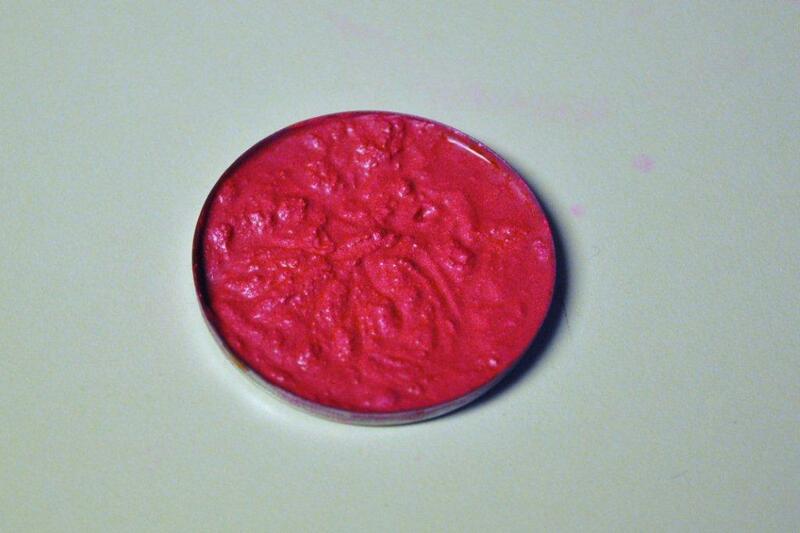 (Especially this one, it’s called Red Pink from NYX.) 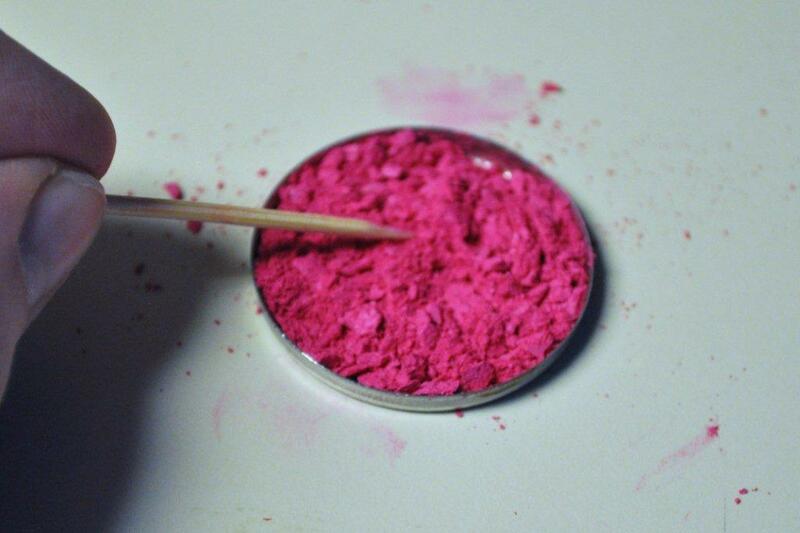 However, there IS a way to save your eyeshadow! I mean, you spent the money on it, and it would be a shame to waste it. 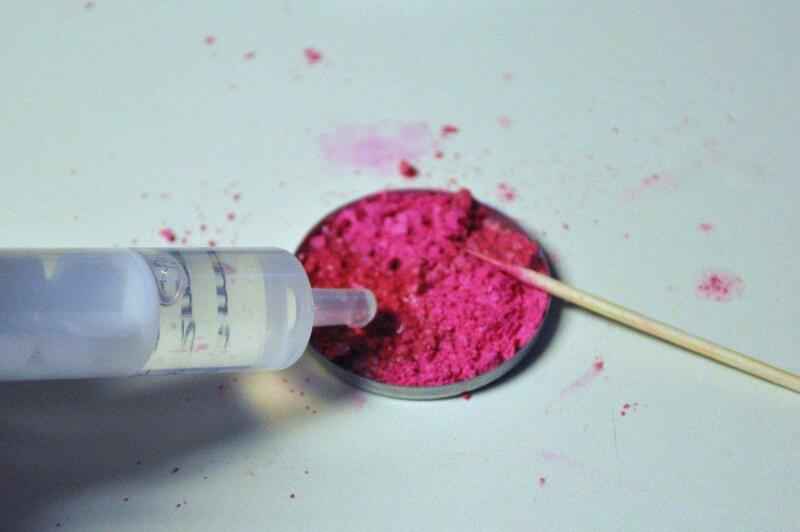 Now, take a medicine dropper and fill it with rubbing alcohol. Add the rubbing alcohol a little at a time until you get a “goopy” consistency, maybe a little thicker than a cake batter consistency. Like this. Be patient. This does take a little bit of stirring. Make sure you scrape around the edges to get all of the eyeshadow incorporated. Now, take the pan and pick it up off of the counter a tiny bit. Now drop it. Yes, that’s right, drop it! Keep doing this just to even out the mixture. Then let it sit for about 30-45 minutes, depending on how much alcohol you put in it. 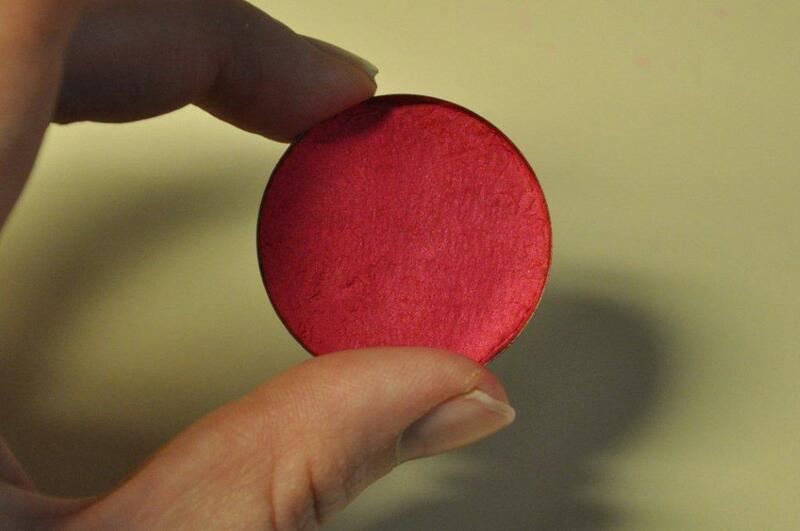 When the eyeshadow has set, and you can touch the top of it without your finger getting wet, then it is ready to press. 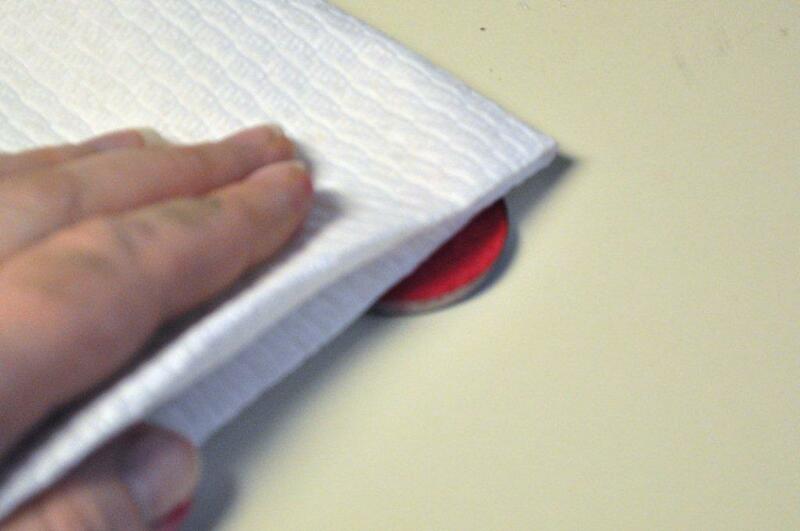 Take a clean paper towel and gently press the powder down. There should not be a lot of wet eyeshadow on your paper towel if you let it dry long enough. And here you go, just let this dry overnight! 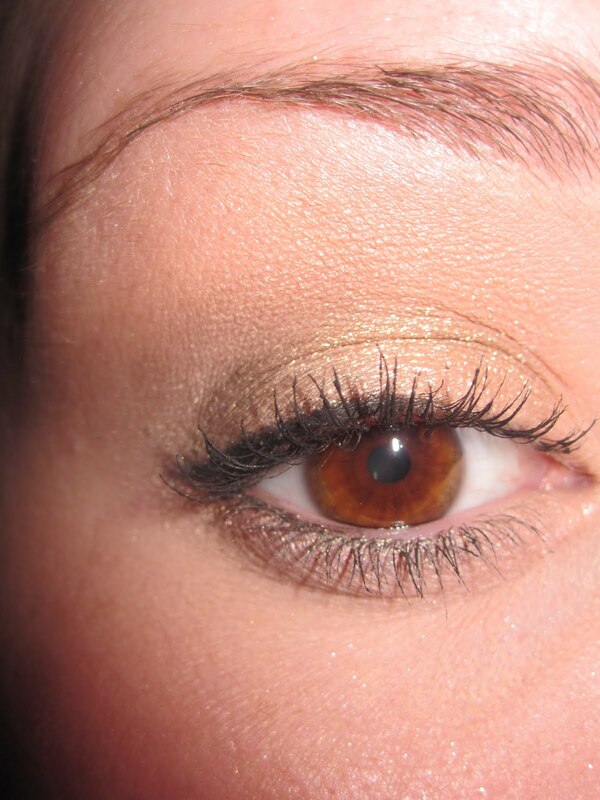 You can also press loose eyeshadow this way. 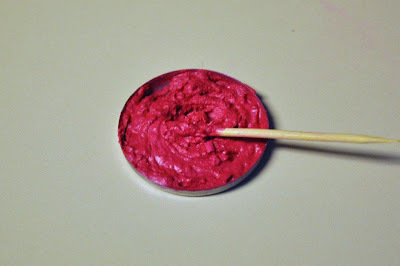 I had a couple of Loreal Hip High Intensity Pigments that I wanted to press. 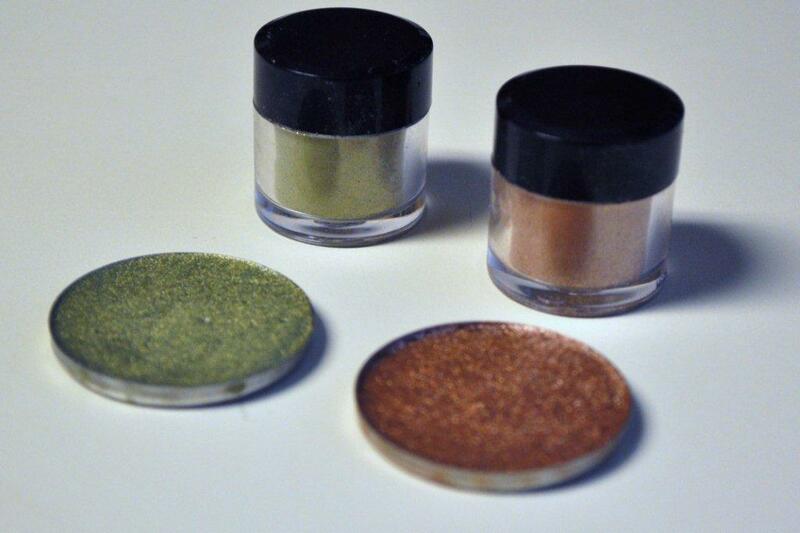 I wasn’t crazy about the consistency of these eyeshadows. I thought they were way too chunky. They are much, much better now that they are pressed!